Are you interested in helping your child develop a lifelong love of music making? At Marin Piano Studio, students love our innovative and fun Prelude Program, developed specifically for preschool-aged students. The power of this compelling preschool piano program brings smiles to the faces of both young children and their parents and gives your student a head start in music and school. OUR PRELUDE PROGRAM for preschool-aged students provides a unique blend of music, rhythm, and fun that nourishes the intellectual and creative minds of young children age 3-5. 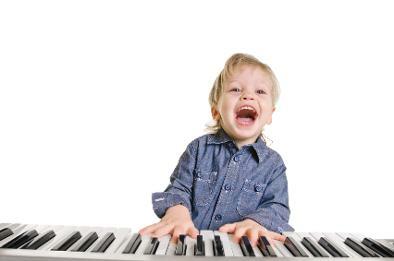 Every activity, image, song, movement and story in our program is designed with your preschooler in mind and takes young children with no musical experience on a magical journey where they acquire the piano skills, keyboard awareness, and the rhythmic understanding they need for a successful future at the piano. Students enjoy participating in many different and unique activities during their lesson time, ensuring that they remain focused, engaged, and happy. I am the only studio within Marin, Napa and Sonoma counties that offers this innovative program! PRIVATE LESSONS AND GROUP CLASSES are available and ongoing - join anytime! Other days/times might be available - Call Today to Register! 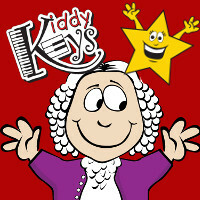 Kiddy Keys is perfect for children, ages 3 - 4! Weekly improvisation on the keyboard, music theory, and composition are combined with the traditional elements of music and movement, incorporation of school readiness skills, and character development. 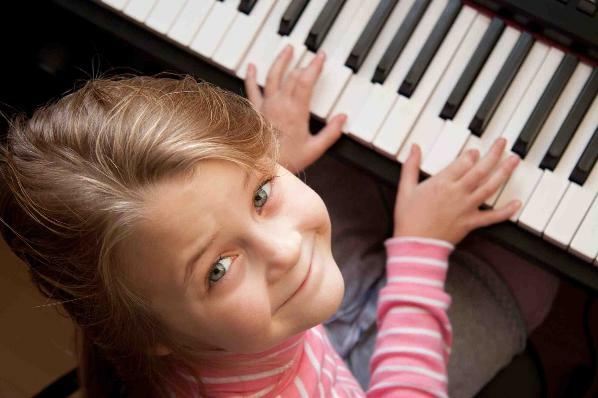 After students complete the program, they will be well-prepared for regular piano lessons. 30 minute class. Music for Little Mozarts - for ages 4 - 5 is a story-based, proven method that utilizes adorable, stuffed animals, technology, and beautiful music. 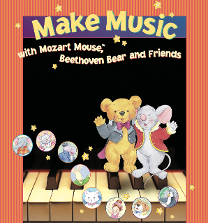 Join Beethoven Bear and Mozart Mouse™ as they learn about music in 4 comprehensive levels that guide students through approximately a two-year period and prepare them for Level 1 method books in regular piano lessons. 40 minute class.